Short rows is one technique that I sort of scoffed at. Picking up wraps? Who cares about the holes? Truthfully, I didn’t understand the directions. There I said it. But, it finally clicked for me this week. I needed a small project to do, and Very Pink’s Learn to Knit a Spiral Scarf pattern was just the trick for me. It includes precise directions and video. And it got me to actually follow the directions and understand them. Here’s how the scarf is coming along. 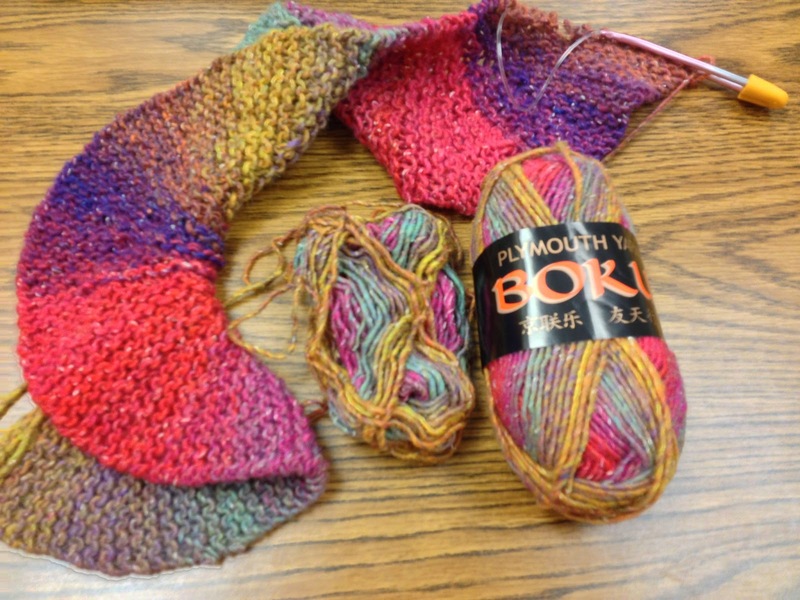 I’m using Plymouth Yarn’s Noro Silk Garden knockoff, Boku. I’m all for that. 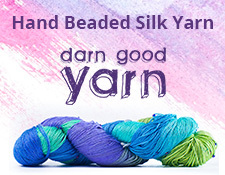 It’s half the price, has similar fun colorways, and doesn’t have as many knots from breaks in the yarn. In summary, short rows are fun! Now that I’m doing them correctly, I won’t be afraid of using them for shaping now that I know how to pick up the wraps and not have little holes in my work.